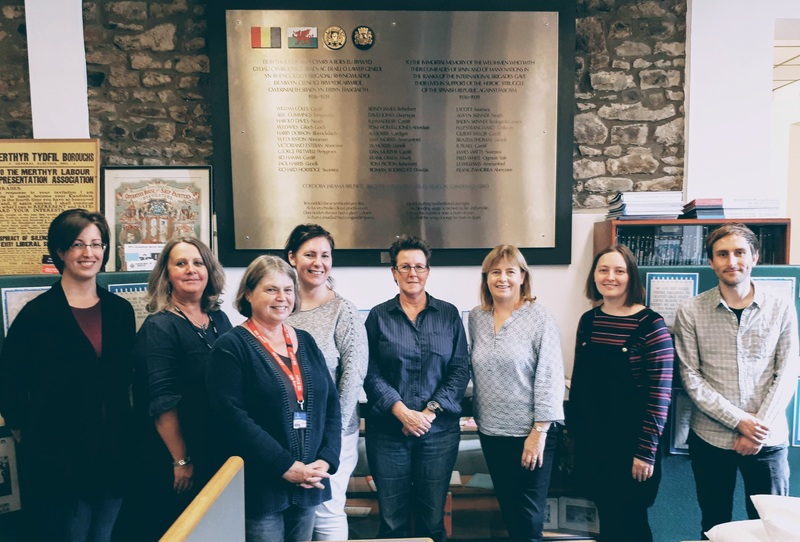 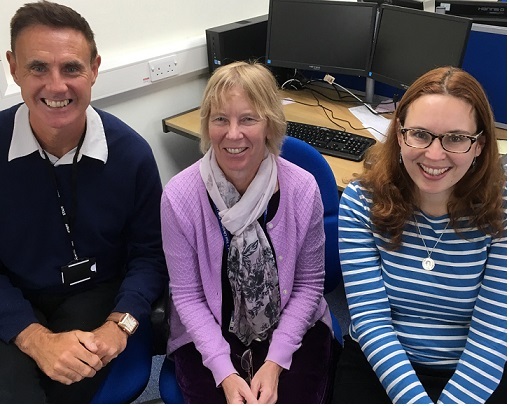 Hello, we are Bernie Williams, Siân Neilson, Dr. Ian Glen and Carine Harston and we are here to help with finding information, using databases, referencing or anything else to do with the library. 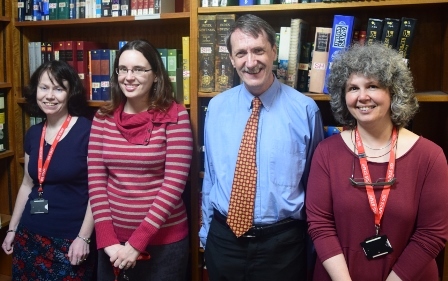 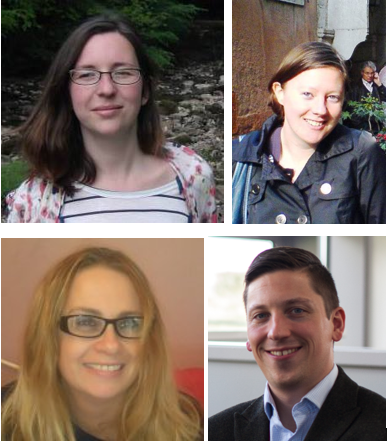 The School of Management Library team are Naomi, Philippa, Allison and Giles. 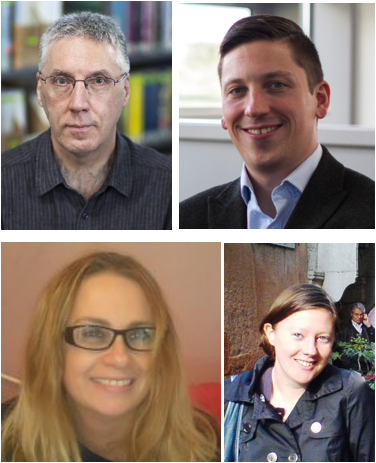 We are here to help you find information for your assignments and reference the information you use.